I must share it, I must. I found this picture today. 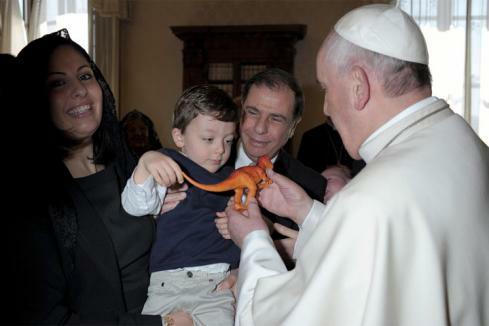 AND THEN A FOUR-YEAR-OLD (or three…the internet reports different ages) MALTESE BOY PRESENTED THE POPE WITH A PLASTIC DINOSAUR. Let the awesome sink in. 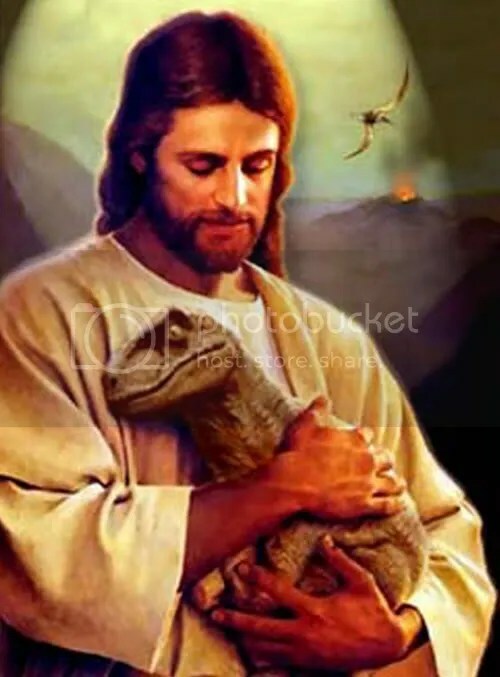 Apparently the boy’s grandfather is the president of Malta, and the boy had been talking about visiting the Pope and giving him the dino for weeks. When the Queen of England visited she brought some vino from their vineyards, and it was darling…but, I need to say, this may top that. PLAY IN A DAY IN PHOTOS!! DOESN’T IT JUST MALT YOUR HEART? We flew from Malta to Rome and met the Pope. But all we gave him was a promise of prayers. You may need to up your game a notch or two. Just sayin’.